← SUPERGHOST’s Haunted House of XBOX: Where’s the posts? One Day I’ll Buy a Stapler – You got every manuscript page in the game. 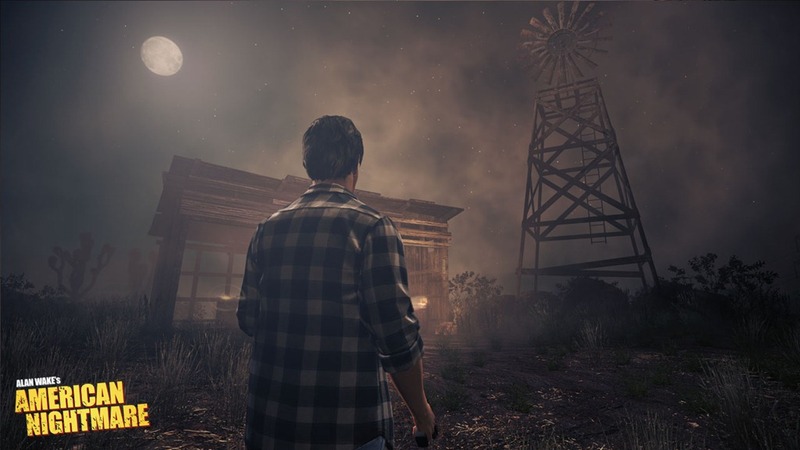 Last night I completed my second playthrough of Alan Wake’s American Nightmare. 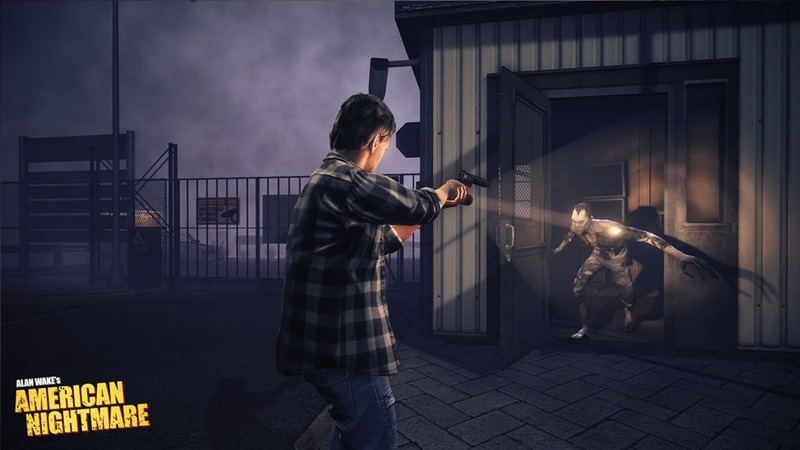 As I mentioned in my previous post about the game, American Nightmare is a great way to get a quick Alan Wake fix, weather you just want to play the story or take on waves of enemies in the Fight til Dawn mode. My objective for playing through the second time was to collect all the manuscript pages that were littered through the Arizona desert surrounding Night Springs. While I managed to collect them all and earn the above achievement I did miss one of the radio shows which is in the final act in the Drive-In stage. I will definitely have to play through one more time if for no other reason than to be a ‘completionist’. While playing through the game a second time I found I was playing through it as quickly as I could by ignoring the story beats. It got me thinking that as they already had their wave-based arcade mode I thought it would be neat if they put a timer on you for each act and chapter in the game for a time-attack mode. That way you could also score yourself on speed. I guess it is to late to tack that on for this Alan Wake offering. This entry was posted in Action/Adventure, Survival-Horror, XBLA. Bookmark the permalink.